Police has summoned Kyadondo East member of parliament Robert Kyagulanyi, also known as Bobi Wine to answer tentative charges of assault, illegal assembly and theft of police handcuffs. The summons were made through a letter addressed to the speaker of parliament, Rebecca Alitwala Kadaga and delivered on July 13. 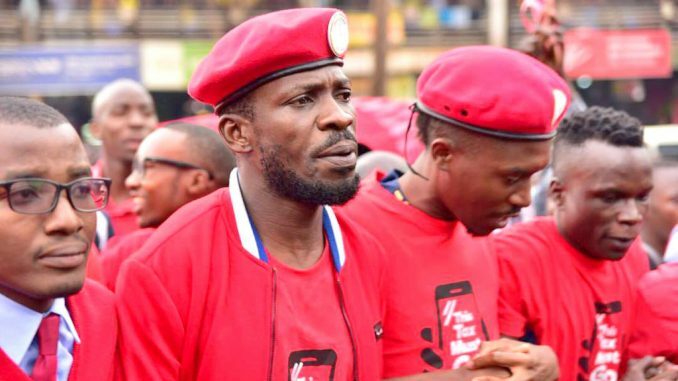 The summon is in connection with protests carried out last week where Kyagulanyi was one of the lead members as they protested against the new Shs 200 daily tax on social media and the 1 percent mobile money tax. The letter which was signed by the officer in-charge Criminal Investigations, Kampala Central Police Station (CPS), Joshua Tusingwire requires Kagulanyi to appear at CPS on Wednesday at 9am. 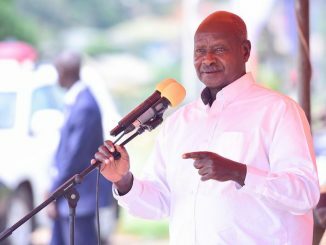 According to the Kampala metropolitan police spokesperson Luke Owoyesigyire, the letter was meant to inform the speaker that Kyagulanyi is a wanted man to give police more details of what happened that day. Kyagulanyi is alleged to have spearheaded the protests which have since been classified as an illegal assembly by the police force. 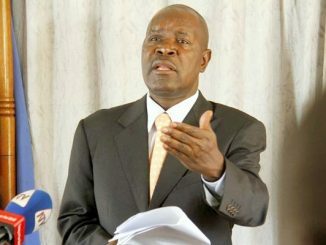 It is also alleged that during the protest, the Divisional Police Commander (DPC) CPS Kampala, Joseph Bakaleke was assaulted and his handcuffs stolen. 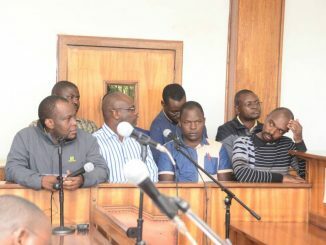 On that day, three suspected protestors identified as David Luke, Katongole Julius and Nyanzi Ssentamu were arrested and have since been charged at Buganda Road Magistrate court on charges of holding an illegal assembly among others. Kyagulanyi’s body guard known as Eddy Mutwe was also arrested over related charges and has been in police custody on tentative charges of assault and theft of handcuffs.